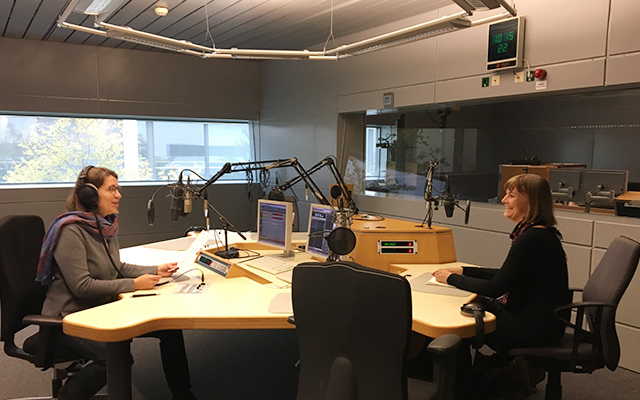 On the occasion of the International Day for Disaster Risk Reduction, UNU-EHS Research Associate Dr Simone Sandholz was interviewed on Deutsche Welle Radio. In the podcast she talked about whether Germany and its citizens are prepared for disasters and whether highly developed countries can learn lessons from the developing world. Dr Sandholz is a project manager for the CIRMin project and she is working on a study that specifically focuses on the necessary minimum supplies of the population potentially affected in case of infrastructure breakdowns due to natural hazards. You can listen to the interview here (starting around 9 minutes 30 seconds) or read a transcript here. Both are in German.